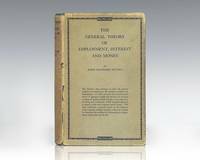 Home > Raptis Rare Books > The General Theory of Employment, Interest and Money. London: Macmillan & Co, 1936. First edition of the economist's masterpiece. Octavo, original cloth. Near fine in a very good dust jacket with some small chips and wear. Uncommon in the original dust jacket. The General Theory ranks with Smiths Wealth of Nations as an intellectual event and with Malthus Essay on Population as a guide for public policy. The London Review of Books has grouped The General Theory "among the glories of modern publishing, edited with exemplary authority and lack of fuss." Many innovations of The General Theory remain central to modern macroeconomics. 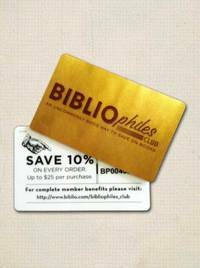 It was placed on Time's 2001 top one-hundred non-fiction books written in English since 1923 and The Times Literary Supplement 100 greatest books of the twentieth century.